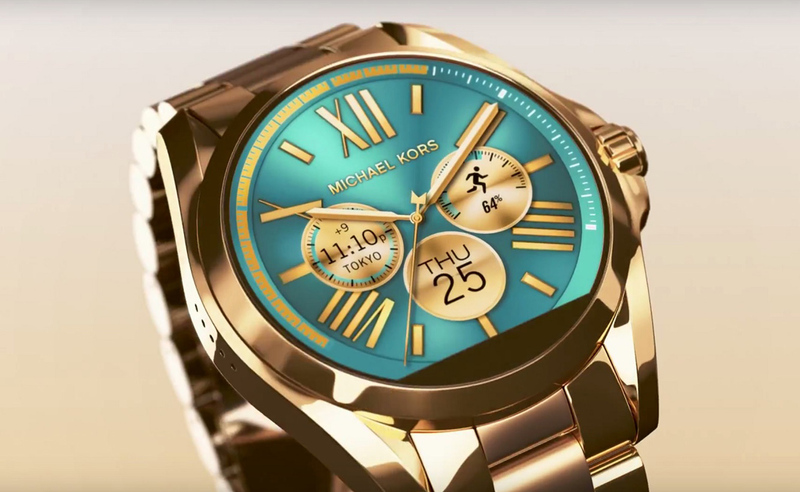 Michael Kors Smartwatch; the first fashionable wearable tech watch? Not long after Fossil announced its partnership with the tech giant Intel at the end of 2014, the company released Q Founder; Fossil’s first smartwatch, reviewed by us in detail, right here. 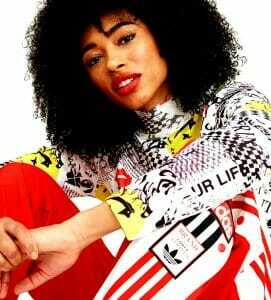 At that time, Fossil’s Executive Vice President, Greg McKelvey noted that his fashion brand plans make connected watches for Michael Kors and Kate Spade as well. True to his word, Michael Kors just came up with fresh news about the device is planning on releasing later this year; a beautiful timepiece, powered by Android Wear. 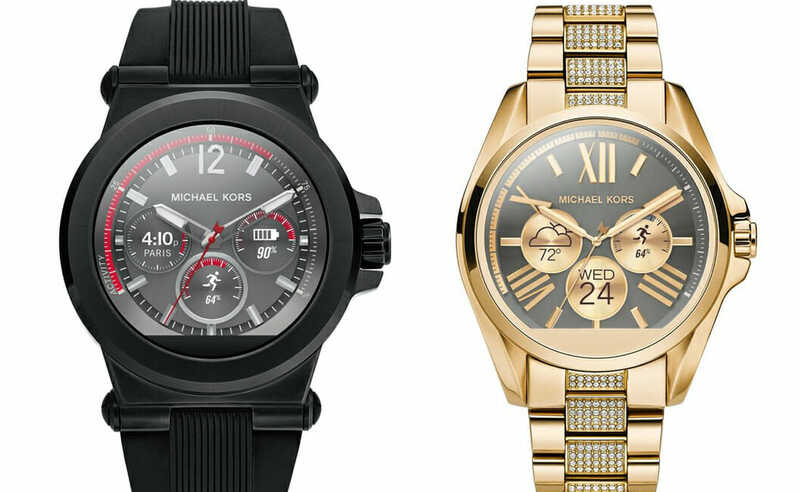 The watch has been named “Michael Kors Access” and it comes in two versions. A luxurious, gold-plated model for women and, another model with a silver-black case – see both movies below – for guys. The powerful tech inside the new watch is what makes the Michael Kors Access a must-have accessory for the 21st-century’s fashionistas. The watch is complemented with exclusive watch faces, designed by Michael Kors and also lets you customise it even further with 3rd party straps. Michael Kors Access has a round display that is not a complete circle, as at the bottom of the screen the watch features an ambient light sensor. The sensor reduces the battery consumption by auto-adjusting the brightness of the screen. However, you can say that the watch aesthetic is compromised by the well-known “flat tyre effect” we have seen before in the Moto 360 or the Fossil Q Founder. For me, after wearing the Moto 360 in gold rose for some time now, the “team flat tyre or gang 270° jokes don’t faze me anymore. Detailing on the specs, the watch is powered by a Qualcomm chipset, with 512MB of RAM and 4GB of internal storage, for apps and music. Software-wise, the watch runs on Android Wear, with a personalised version of Google Now cards. The watch has all the expected features you’ll find in most smartwatches available these days. Fitness and tracking capabilities, notifications, emails, calls, SMS and all sorts of customisable app alerts. And, if in 2016 you still have iPhone, relax. The watch is compatible with both, Android and iOS smartphones. I have to say that this golden watch below is the first smartwatch that gets me excited. I am very much looking forward to ordering myself one and get it paired with my shiny Samsung Galaxy S7 Edge gold, and match them both with a pair of lovely – yes, golden again – Nike-looking-like sneakers, I have found on Ali Express. Just make sure you bookmark this page, as I’ll update it again with some amazing pics as soon as I get my watch, and my sneakers altogether. Somewhere deep inside this Michael Kors smartwatch, there is a 400mAh battery that should last you for the whole day. If you feel like moaning that the battery is not powerful enough, let me remind you that you don’t sleep with the watch on your wrist. Nobody does. Back to the watch, the device is expected to hit the stores this fall at a starting price of $395 in the U.S. You can order it from Google Play Store, Amazon and M.K.s website of course. No news – so far – on the prices for the other markets but the U.S. price converts to about £280 in U.K and close to AU$530. Let me know what you think about M.K.’s adventure in the wearable tech world. Are you going to buy it? If yes, how do you find the price? Have your say, in the comments box below.